The solution? Get out of the cities before the collapse, or fake the desperation of the unprepared masses. 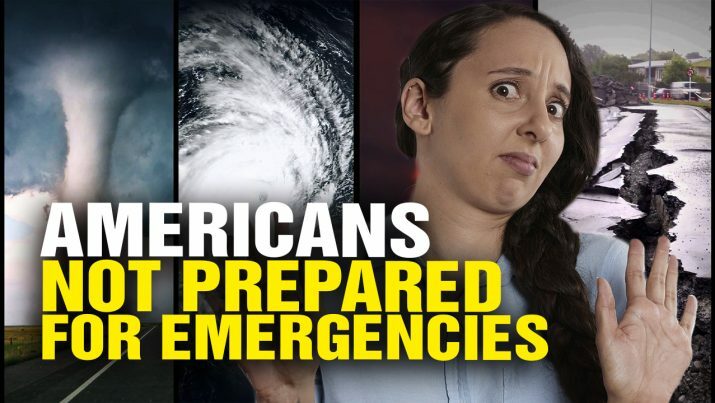 Americans are totally UNPREPARED for emergencies or disasters from NaturalNews on Vimeo.